The recognition of your organization as 501c3 tax exempt entity by the Internal Revenue Service (IRS) offers many advantages in helping your organization receive donations. Primarily, having an active 501c3 status allows donors to receive a tax deduction, provides grant funding eligibility for the nonprofit, lower postage rates, and increased credibility within the community. Here at CharityNet USA we can help you gain an active exempt status with the IRS, guaranteed, as we are one of the nation’s top 501c3 service providers helping thousands of nonprofits move forward successfully. We help you obtain 501(c)(3) status with the IRS. 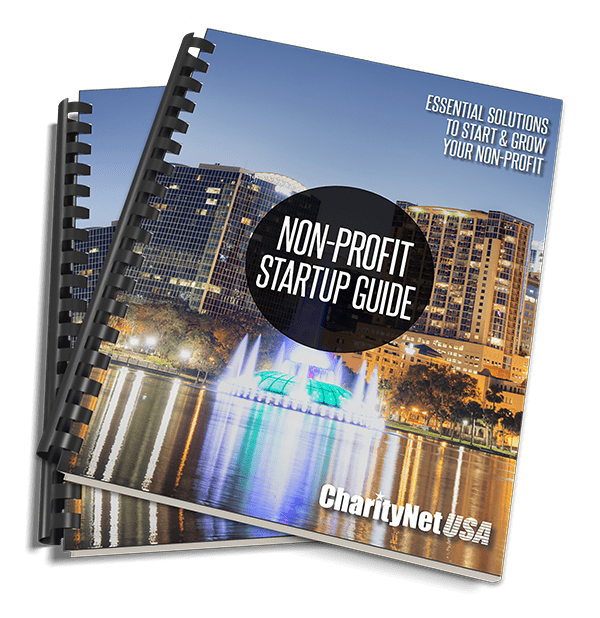 At CharityNet USA we offer 501c3 document preparation for nonprofit organizations at a fair price. Understanding the requirements to start a nonprofit, our professional team of consultants can prepare all of the necessary documentation to secure your organizations’ tax exempt status from the Internal Revenue Service. Our services include: Form 1023, Form 1023-EZ, Financials, Articles of Incorporation, EIN or Tax ID#, Bylaws, State Tax Exemption, Charity Registration, Corporate Book & Seal, Conflict of Interest Policy, Foreign Registration, Group Exemption, Fictitious Names (DBA) and State Annual Reports. 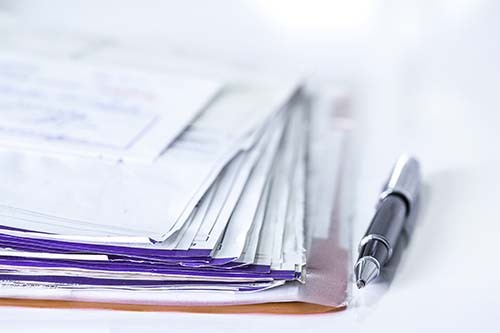 We also can review your organizing documents, assist with follow up with the IRS in response to official correspondence, and even assist with other 501c designations. Why choose us to prepare your Form 1023 documents? The 501c3 tax exemption process can be very convoluted, tedious and complex. You do not want your organization to be at risk due to inexperienced volunteers or companies processing your IRS Form 1023 & IRS 1023 EZ. If done improperly, the processing of your status can be delayed for months. Here at CharityNet USA we work with clients nationwide, having filing expertise in all 50 states and U.S. territories. Moreover, we guarantee approval of the 501c3 status and work fast to get a quick approval for your nonprofit organization. In some cases, we have assisted nonprofits in receiving their status in less than 30 days. 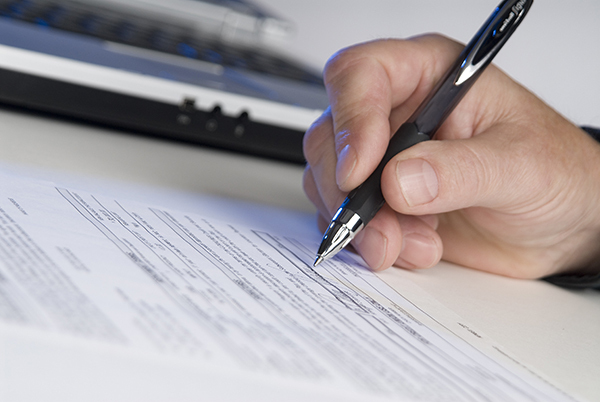 Allow our skilled consultants to complete the necessary documents for your nonprofit. We understand that this process can be difficult and you may need assistance starting a nonprofit, especially with limited funding. Accordingly, we offer affordable solutions to help you get started and move forward. Please note that our document preparation fees do not include state or federal government filing fees. Moving forward with services at CharityNet USA entails more than just document or product completion. We do not define our customers simply by product or treat our clients as “just another number” as our competitors. Our company has successfully served thousands nationwide with solutions to help advance their mission, vision, and aims. Moreover, we have assisted these individuals and organization as if they were our own family, providing Fanatical Customer Service and peace-of-mind regarding the future of their organization. Even after we have completed your product or services, we are here to help. With over thirty business development solutions, it is our mission to help you help others in whichever manner we professionally can. Your search is over; CharityNet USA is your one-stop resource center for nonprofit growth and business development. At CharityNet USA, our qualified consultants have extensive experience in document preparation for nonprofit organizations. 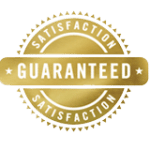 We can complete both state and federal documents for your organization and guarantee their approval. If you have any questions on starting a nonprofit including state incorporation documents, federal requirements and annual compliance, please feel free to review our Product Video or Contact Us and one of our representatives will be happy to assist.